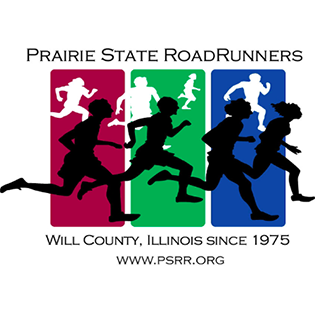 A fun, friendly FREE 5k on a flat forest preserve course. Bring the whole family and run for the low, low price of $0! The race will be held in the Prairie Bluff Preserve in Crest Hill, IL (located on Renwick Rd. just east of Weber). There is limited parking onsite, but parking is available in the adjacent lots at Hassert Park (east of the Preserve) and on the street in the subdivision to the west. Because this is a free event, we will not have traditional awards, however, we will have lots of raffle prizes to give away, plus a bounce house for the kids to enjoy! The course will be measured, marked, and professionally timed… Water, gatorade, and snacks will be provided! Once again we will be collecting school supplies and cash donations for the Giving Tree/Catholic Charities to give to needy students in the area. Join us for the fifth annual running of this great race! Please note that space is limited to 150 participants. 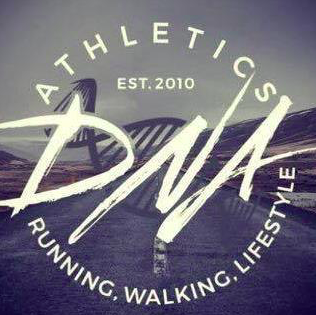 If you register and then are unable to attend, please email the race director before registration closes and we can open up a spot for someone else. Thank you!